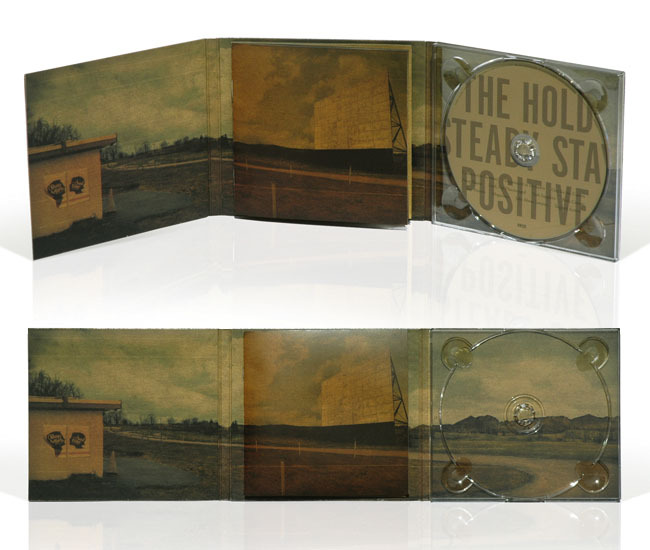 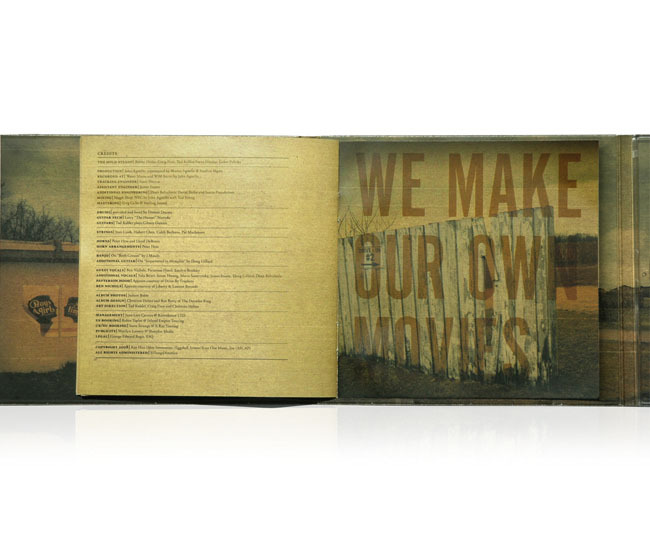 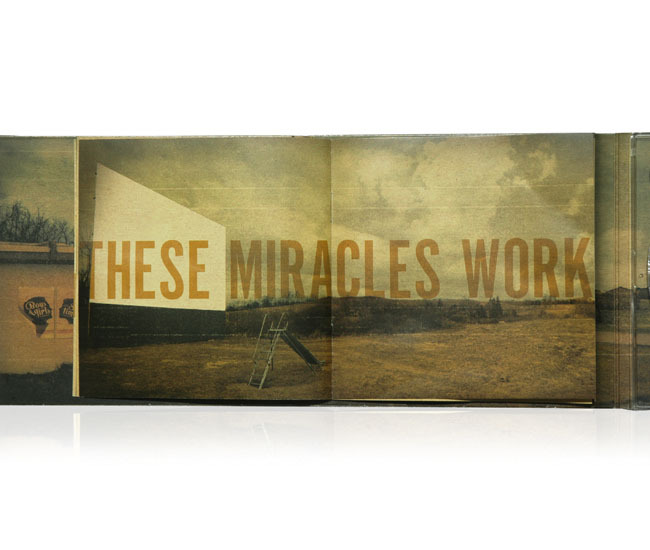 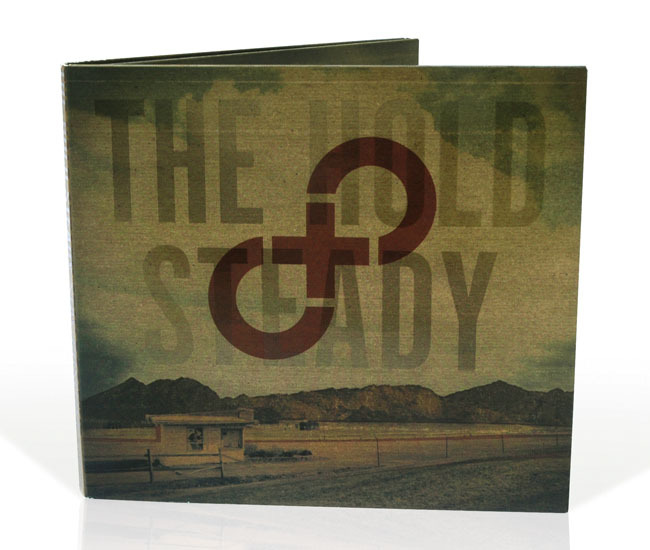 CD packaging design for the album "Stay Positive" by The Hold Steady. 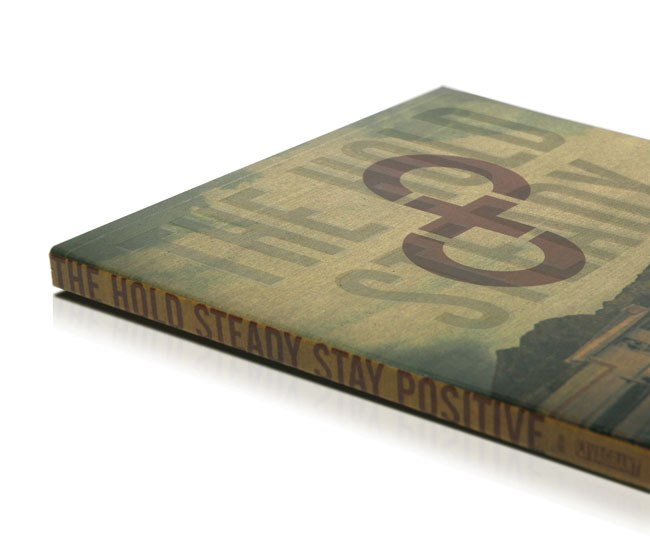 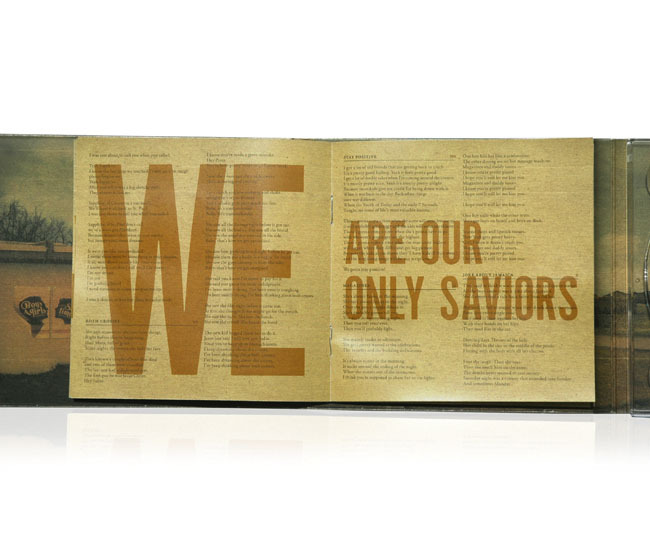 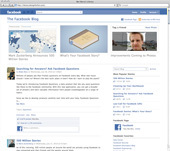 I was lucky enough to help out Christian Helms on the design. 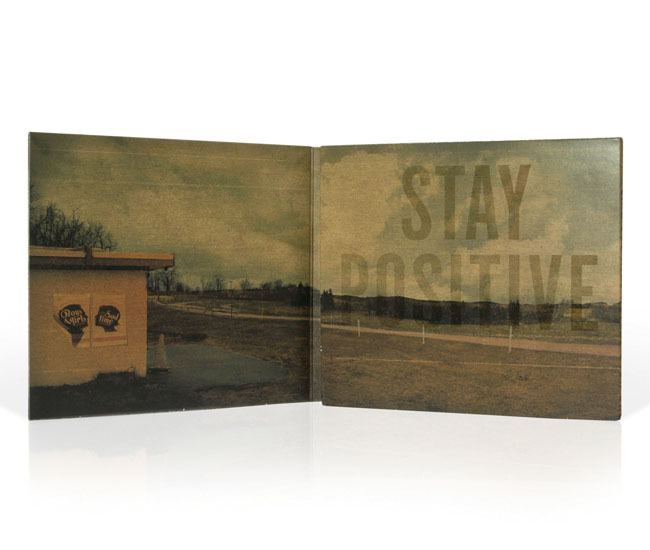 Do yourself a favor and get a copy, these guys rock.